This is real film buff stuff. 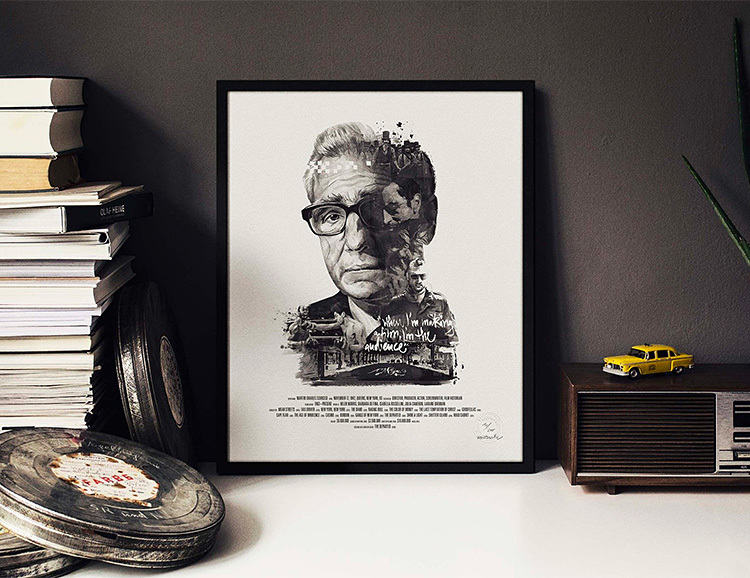 The Directors Collection celebrates the cinema icons who made the greatest films of all time. They are 16 X 20in. fine art Giclée prints on textured, acid-free paper in limited, hand numbered, signed, and embossed editions of 200. Kubrick, Spielberg, Scorcese, Lynch, and many more. From across the room, these colorful insect prints look like something from an old science textbook but get a bit closer and you’ll start to recognize the Star Wars-inspired details. 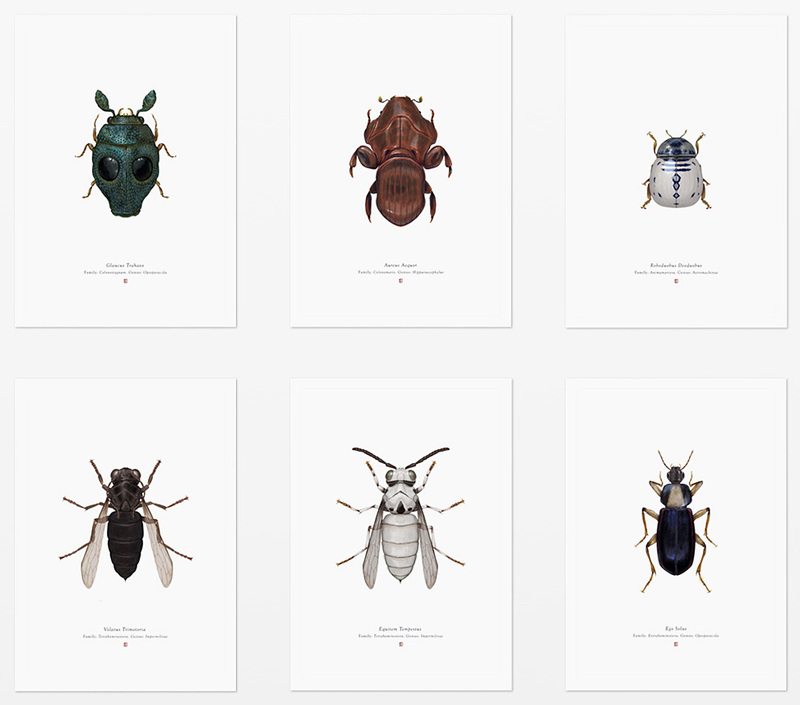 Created by illustrator Richard Wilkinson these prints are highly detailed and feature a familiar cast of Star Wars characters semi-disguised as intergalactic insects. They are A4 giclee prints on heavyweight archival paper, signed and numbered in editions of just 100 per print. 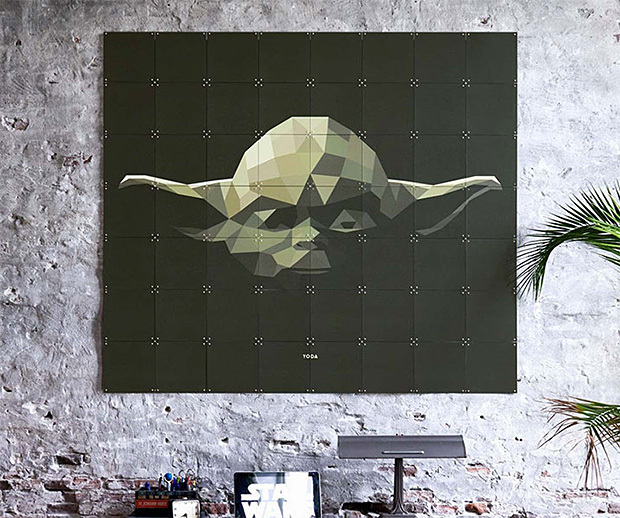 Dutch design company IXXI has created a collection of officially-licensed Star Wars wall art in the form of mosaic-like prints featuring iconic characters from the movies. Only available in Europe at the moment. 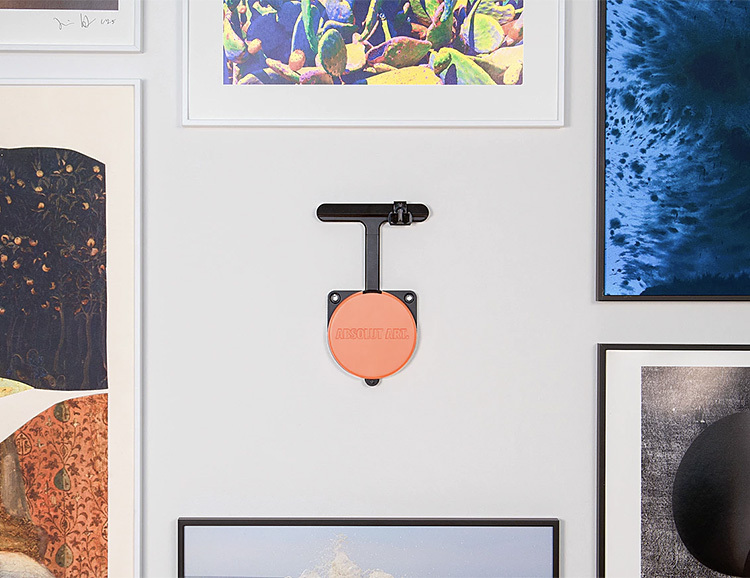 The hassle of hanging art is eliminated with the Absolut Hangsmart—you won’t need a tape measure or level nor will you mark up the walls drilling unnecessary holes. This clever Sweden-designed device allows frames to be adjusted – up, down, left, right without being taken off the wall. It also automatically levels your art. 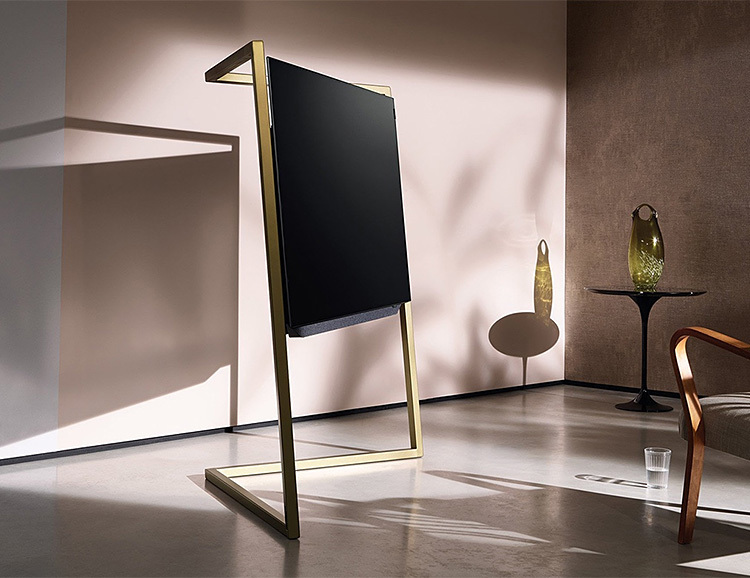 With a minimalist, geometric design inspired by Art Deco & Bauhaus, the Bild 9 OLED television was created by Loewe Technology’s Creative Director Bodo Sperlein to blend art and technology into one simple yet powerful product. All cables are routed through its slim easel-like metal frame—available in gold or graphite finish. Voluminous sound is delivered by a slim 6-speaker sound bar beneath the UHD display as well as two matching wireless speaker towers. 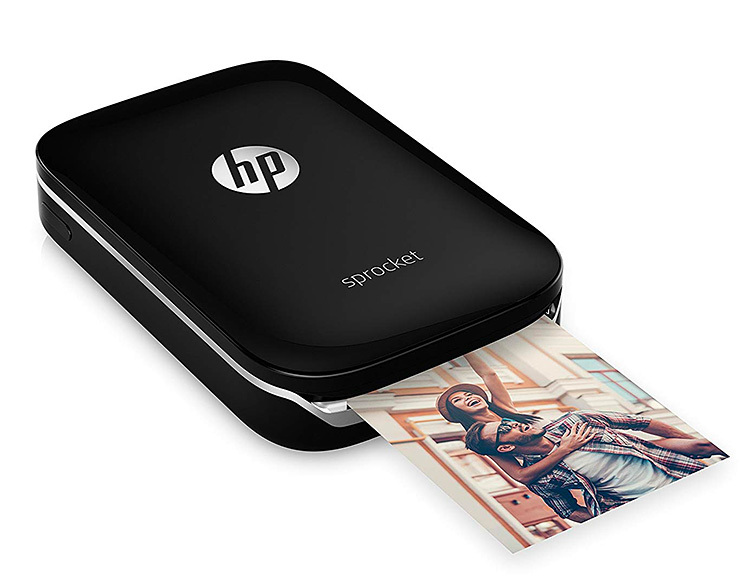 Mr. Porter & Sonic Editions teamed up to curate a collection of iconic photo prints. 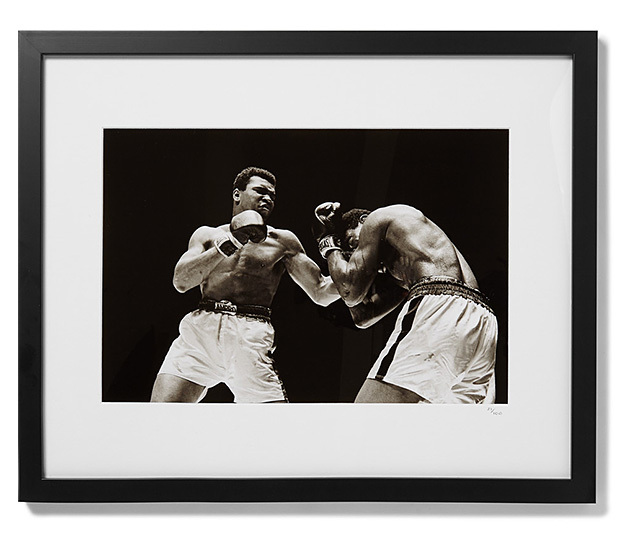 These iconic images of sports superstars including MJ & Muhammad Ali are all numbered, framed & limited to a small release, making them true collector’s items. 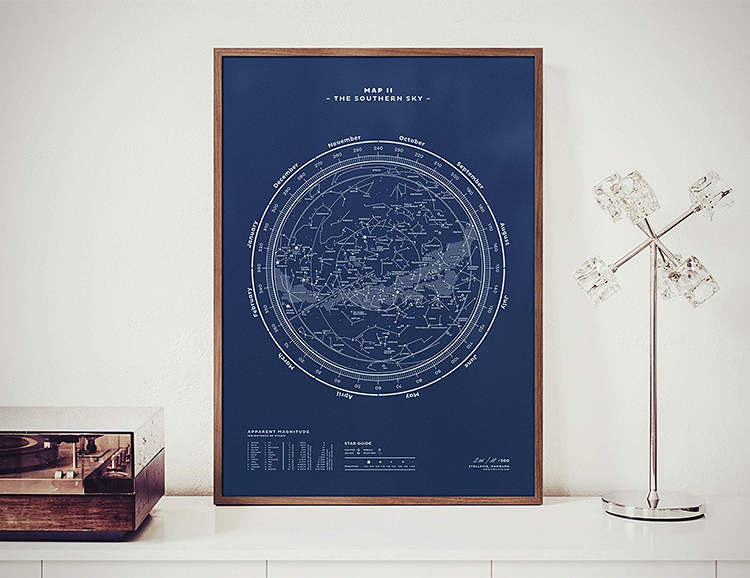 Created by the German design house Stellavie, these constellation maps are high-quality one-color silkscreen prints, printed with custom mixed inks on solid-colored premium paper stock. There are two maps in the series: The Northern Sky & The Southern Sky, in two sizes, 50cm x 70cm and 70cm x 100cm. Both are available in several color and ink combinations. 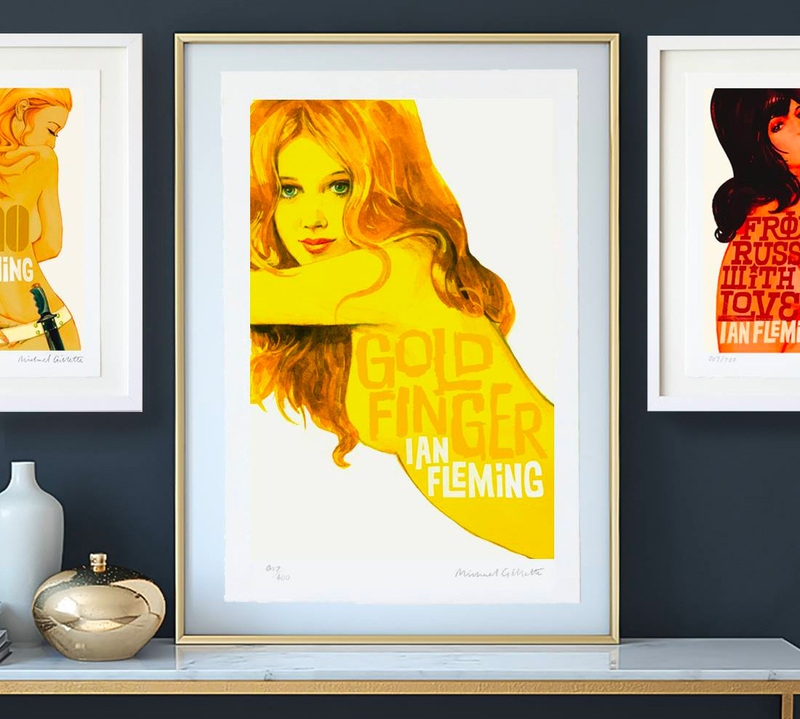 Edition of 500, each piece signed & numbered. To celebrate Halloween, Twentieth Century Fox and MGM Home Entertainment have created new collectible Blu-ray and DVD packaging for 19 of their iconic horror, thriller, and classic slasher film titles. From, Carrie, The Fly, and Living Dead to Poltergeist, The Hills Have Eyes, and Child’s Play, the exclusive, limited edition cover artwork was created by renowned artist/illustrator Orlando Oracena and rendered in vibrant colors and creepy detail. Available at major retailers nationwide for a limited time. Even if you can’t locate the Blu-rays, Oracena has made all of the box covers available as prints for sale on his website which we have linked to below. 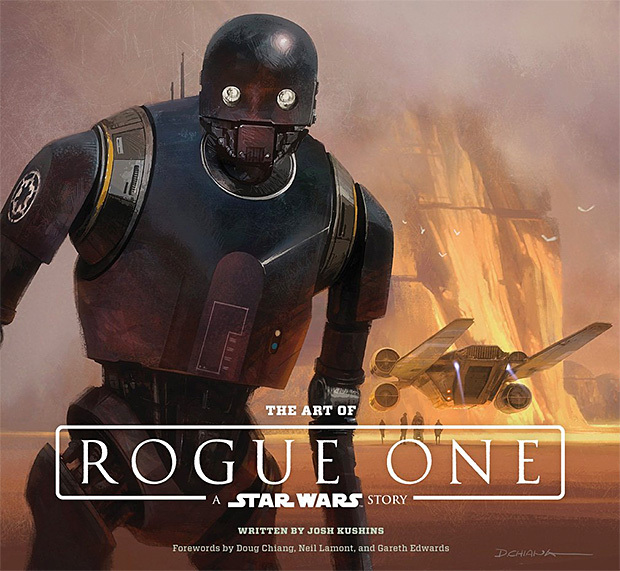 Showcasing hundreds of concept paintings, sketches, storyboards, & matte paintings, plus character, costume, and vehicle designs, this book presents a visual chronicle of the Lucasfilm art department’s creative process for the first movie in the Star Wars Story series. 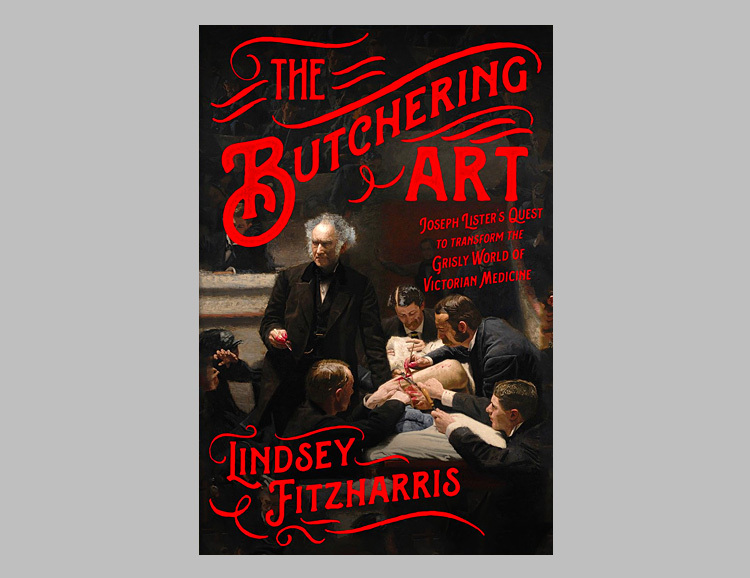 In The Butchering Art, author and historian Lindsey Fitzharris lays out the grisly, almost unbelievable horrors of Victorian medicine in shocking detail. In it she shares stories of pre-anesthesia surgery while telling the story of Joseph Lister, the quiet Quaker doctor who discovered that germs were the cause of all infections and developed the antiseptic methods that ushered in the modern era of medicine. Packed with 170 works from the world’s most important artists, this carefully curated collection of erotica features Titian, Paul Cézanne, Pablo Picasso, Andy Warhol, Michelangelo, Rembrandt, Edgar Degas, Edvard Munch, Georgia O’Keeffe, Jackson Pollock, and many more. 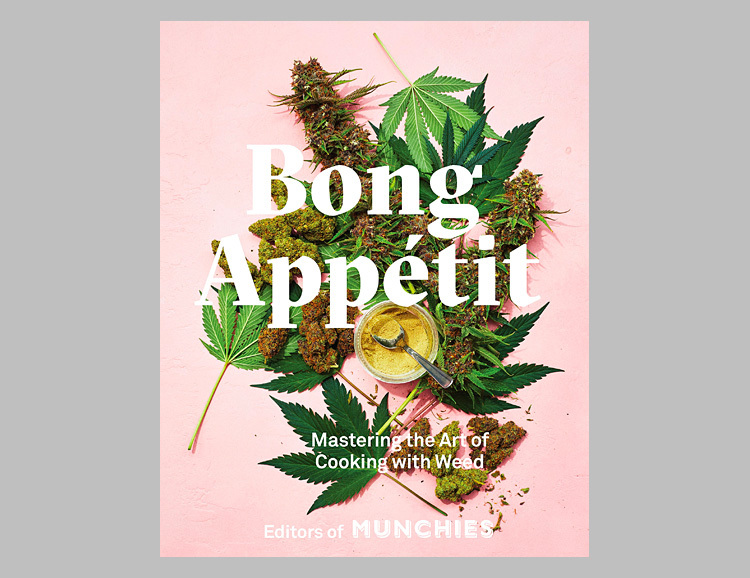 It is a handsomely crafted and packaged 272-page hardcover with an introduction from journalist, broadcaster, and art expert Rowan Pelling. From Asteroids to Centipede to Missile Command, the influence & impact of Atari is unquestionable. 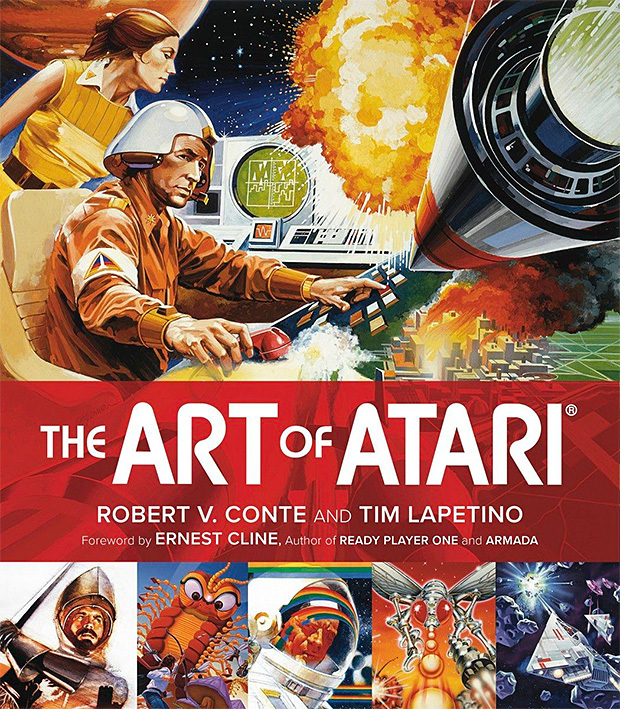 This book explores the art & illustration that helped shape & support these seminal video games and the futuristic images they presented from the dawn of the digital age throughout the past 40 years. 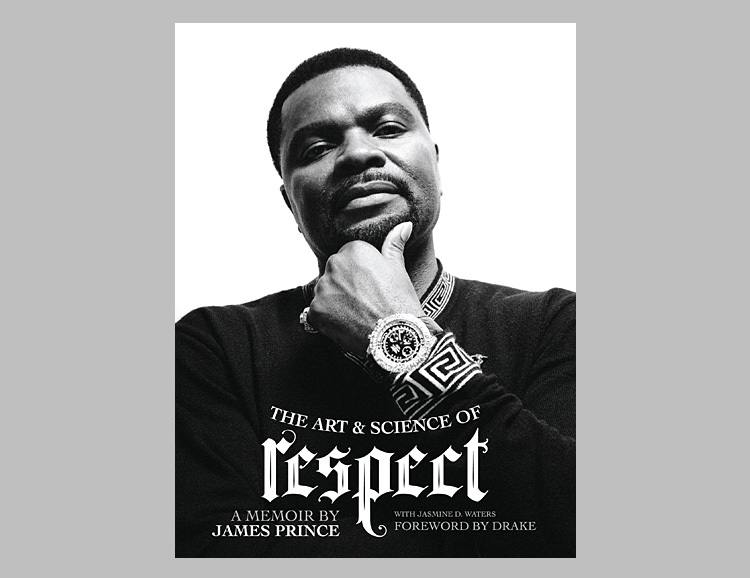 This is the memoir of serial entrepreneur and Rap-A-Lot Records founder James Prince. In recounting his compelling life story, Prince explains how he earned his reputation as one of the most respected men in Hip Hop; analyzing the art and science of earning respect – and giving respect – and how to apply these principles to your own life. 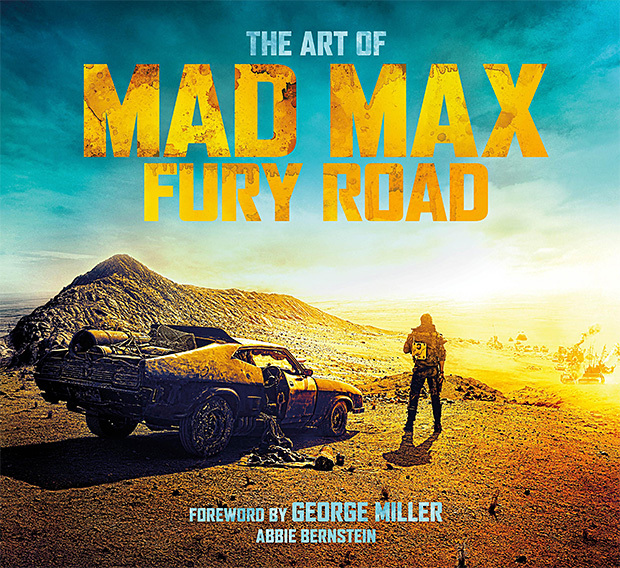 The official companion to the film, Mad Max: Fury Road, this book breaks down the artistry and details the complexity of this ambitious, stunt-heavy production. 176 pages filled with production stills, concept art, stories, and behind-the-scenes photos. OMG Posters launched back in 2007. 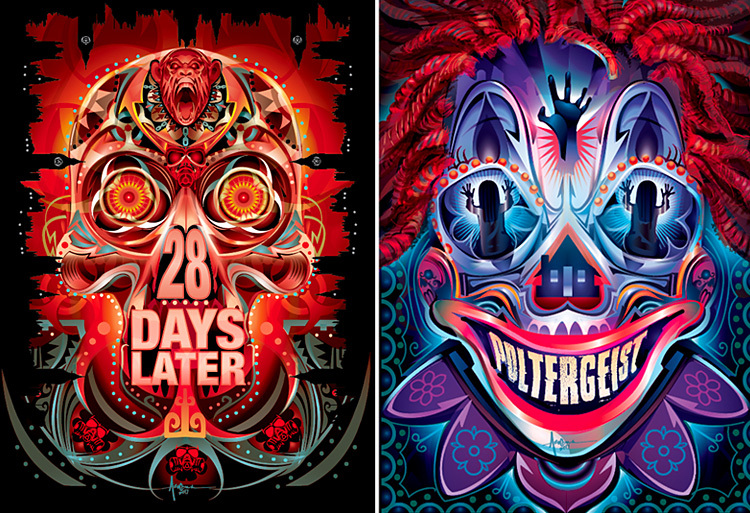 For the last decade they’ve been featuring some of the most creative band & concert artwork in the music industry. 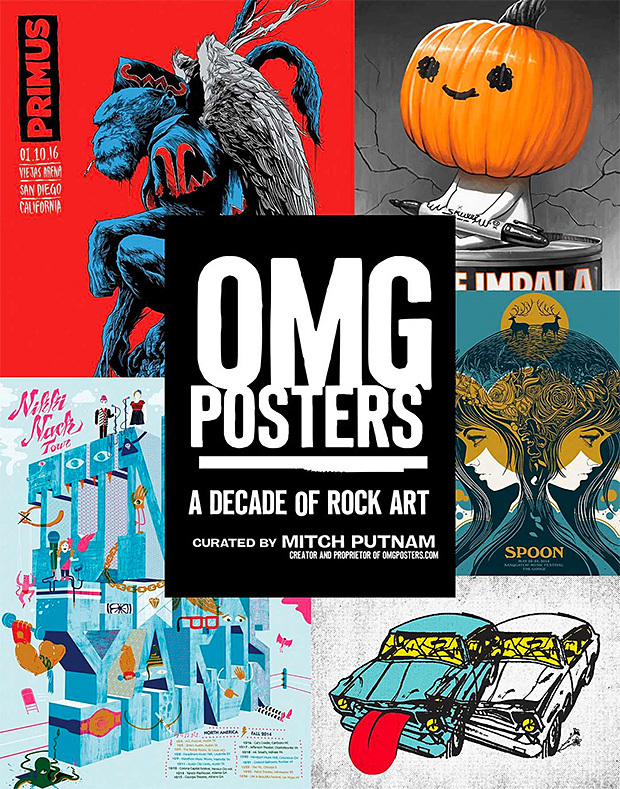 In addition, the OMG blog has become a popular hub for artists & a global community of printmakers & designers. This book compiles a decade’s worth of greatest hits from more than 40 artists & your favorite acts. 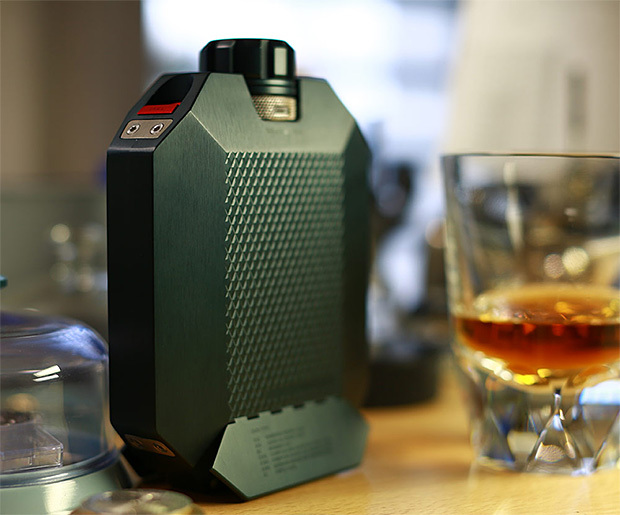 Teaming up with watch designers from Switzerland’s URWERK brand, MacAllan has created a luxurious, limited edition flask. Made of machined aluminum, titanium and stainless steel, it features two titanium tanks, each with a 108ml capacity, allowing you to carry two of your favorite whiskies at once. Small wings fold out from its base to act as a stand, and cask indicators enable you to track the cask type and age of the whiskies inside. 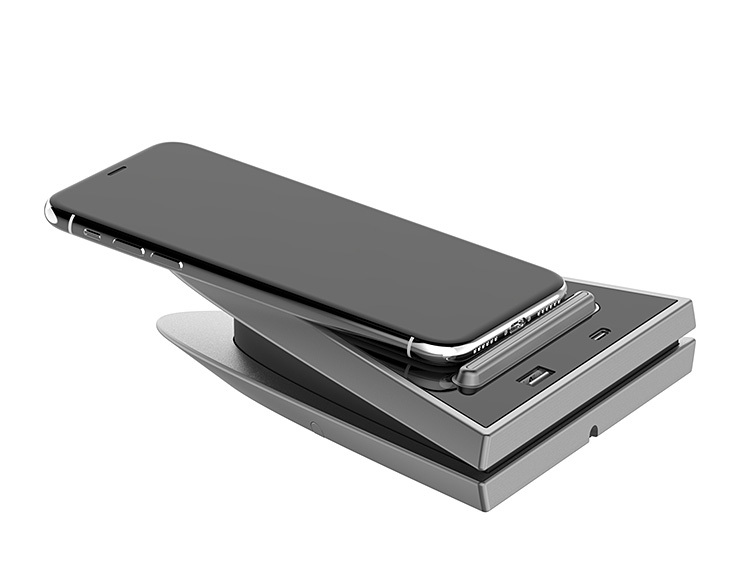 Made of glass and aluminum, the Venus wireless charger from Bourge Design looks more like a piece of modern sculpture than a device to power up your phone; but that’s what it does. It’s a 10W Qi charger that delivers fast-charge capability, USB-C charging plus an additional USB-C port. An LED indicator lets you know you’re connected.